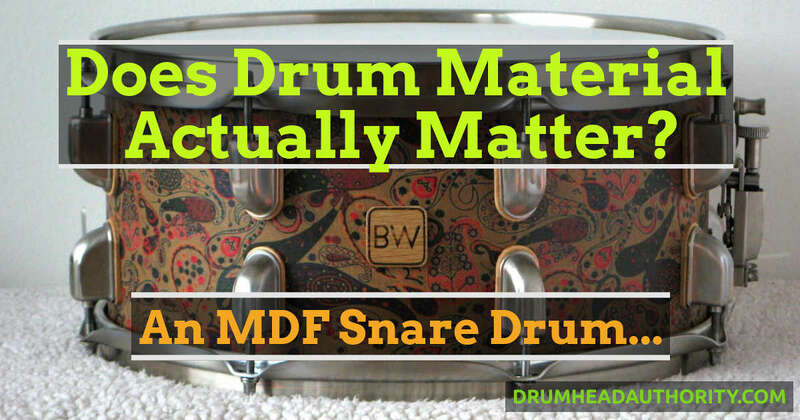 New Article: Does A Drum’s Wood Actually Matter? Could YOU tell the difference between a snare drum made from cheap MDF, compared to one made out of a beautiful expensive wood? Does wood (or any drum material) actually matter? These are questions Dutch custom drum builder Bart Westera has been thinking about, and he decided to take things a step further! He built a snare drum from MDF, then asked drummers to play it, guess the wood, and tell him how much they actually liked the drum’s sound. So how did it sound? Well, the answer is pretty surprising!